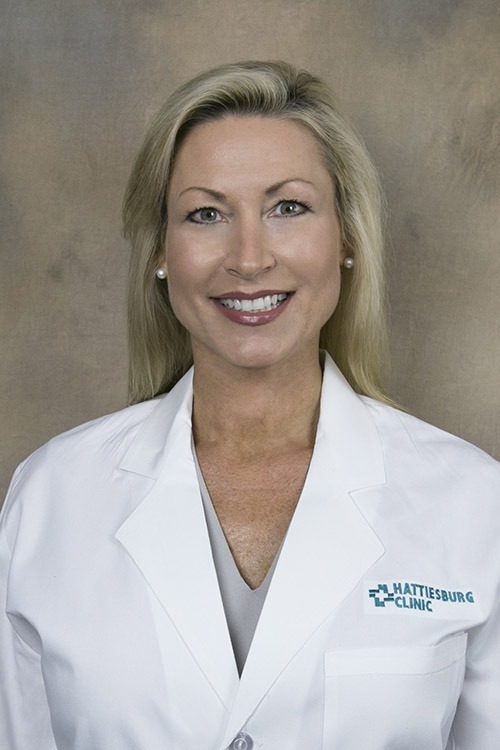 Tressie J. Applewhite Brasseal, CNP, is a certified nurse practitioner at Hattiesburg Clinic Gastroenterology. Brasseal received a Bachelor of Science in Nursing and a Master of Science in Nursing from The University of Southern Mississippi in Hattiesburg, Miss. She is board certified by the American Academy of Nurse Practitioners. She also holds a professional membership with the American Association of Nurse Practitioners. At Hattiesburg Clinic Gastroenterology, Brasseal offers clinical services to evaluate diseases of the intestinal tract, liver and pancreas, including esophageal disease, peptic ulcer disease, gallstone disease, pancreatitis, inflammatory bowel disease, hepatitis and cirrhosis.